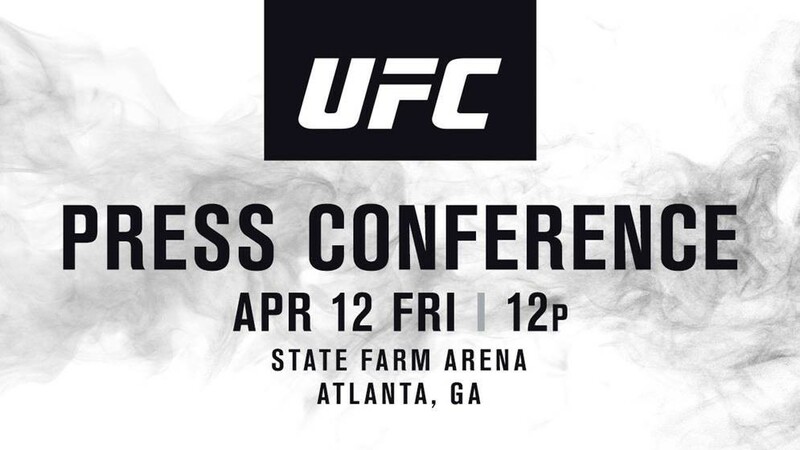 With UFC recently announcing the main events for its upcoming cards through UFC 239: JONES vs. SANTOS, UFC President Dana White and almost 20 athletes competing in those events will participate in a special UFC seasonal press conference, taking place Friday, April 12 at 12 p.m. ET at the State Farm Arena in Atlanta, Georgia. 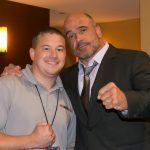 Fans can watch the press conference LIVE streaming on ESPN+, with coverage appearing on SportsCenter throughout the evening.